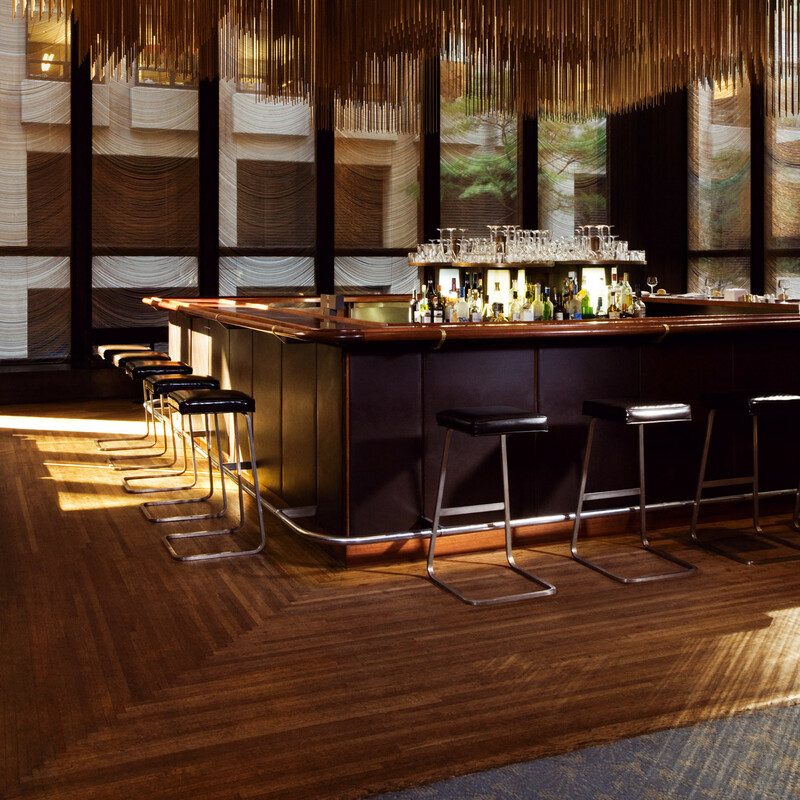 Four Seasons Barstool was designed by Ludwig Mies van der Rohe in 1958 exclusively for the Four Seasons Restaurant in New York City and had never been mass produced until 2006. 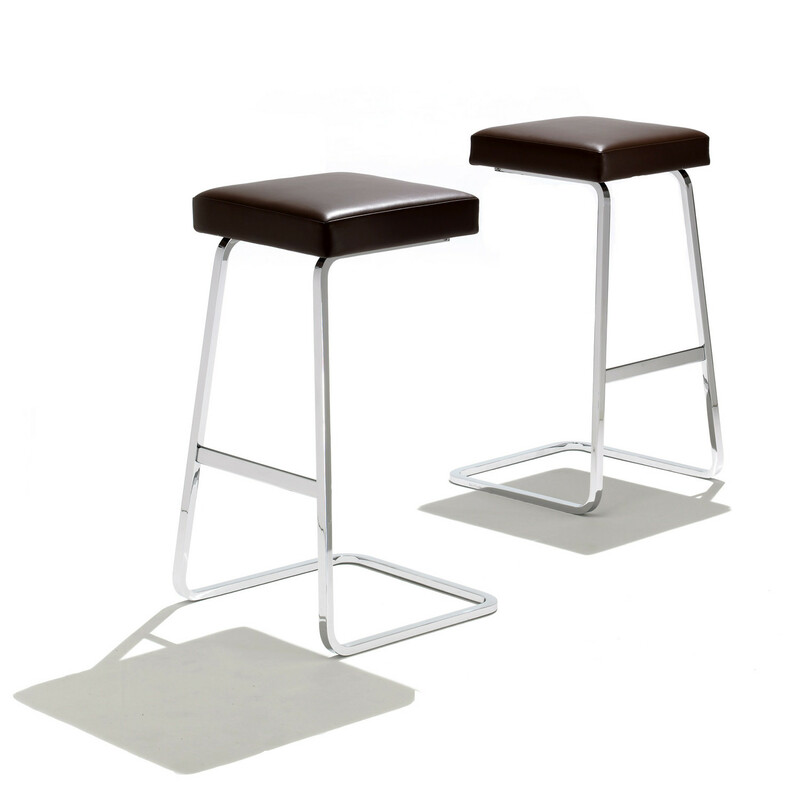 Four Seasons bar stools are an elegant design, both classic and modern. 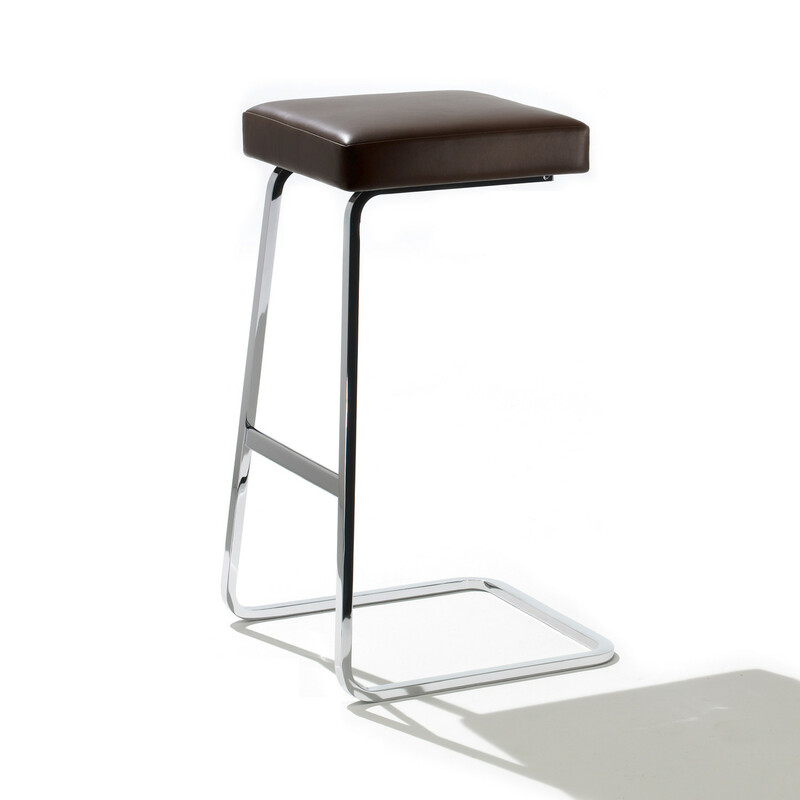 The Four Seasons Barstool seat can be upholstered in a broad range of textiles and Spinneybeck leather. 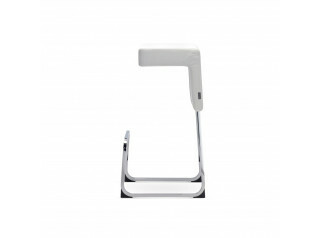 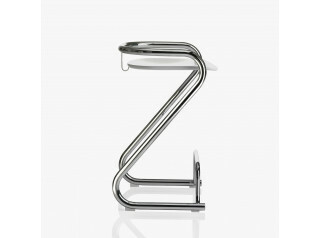 The Knoll Studio logo and the signature of Ludwig Mies van der Rohe are stamped into the base of the stool. 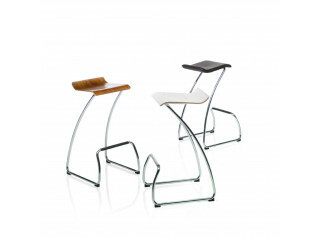 You are requesting a price for the "Four Seasons Stools"
To create a new project and add "Four Seasons Stools" to it please click the button below. 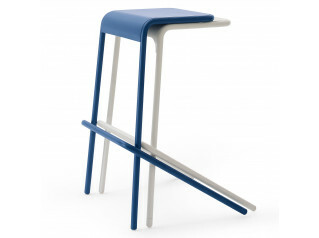 To add "Four Seasons Stools" to an existing project please select below.